With the first years of the iGaming industry defined by the use of inflexible in-house technological solutions, nowadays there is a general consensus that the use of technology developed by tech visionaries is the only way forward to guarantee constant innovation and optimal player experience. 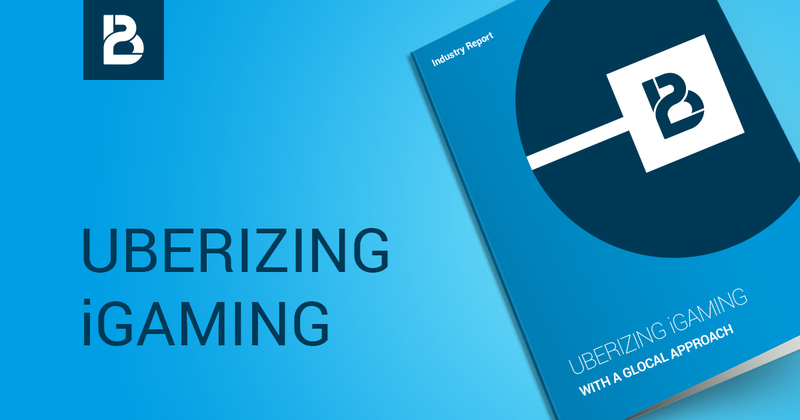 In its latest Industry Report, “Uberizing iGaming with a glocal approach”, BtoBet analyses the industry’s past rigid approach to technology, and its own current endeavour to uberize the market through a harmonization process of cutting edge technology, which easily morphs itself to the different business and market scenarios, constantly adapting itself on a local level. The Report also focuses on the unique elements that constitute the White Label Partnership (WLP) Program, the industry’s first real uberization model, where technology and operational services are streamlined in a holistic way for White Label Operators to easily access the online channel, even without their having prior expertise in this particular field. Particular reference is made to the Latin American region, with the WLP Program expanding in the region via the certified partnership with Wildar Gaming who will start delivering BtoBet’s advanced technologies and operational services in the region to other White Label Operators. Download BtoBet’s latest industry report and schedule a meeting to meet our team of experts who will be present at ICE London at S1-320 to analyse and understand which approach best fits your operational requirements.